Nathan Louis “Nat” Finkelstein (January 16, 1933 – October 2, 2009) was an American photographer and photojournalist. Finkelstein studied photography under Alexey Brodovitch, the art director of Harper’s Bazaar and worked as a photojournalist for the Black Star and PIX photo agencies, reporting primarily on the political developments of various subcultures in New York City in the 1960s. 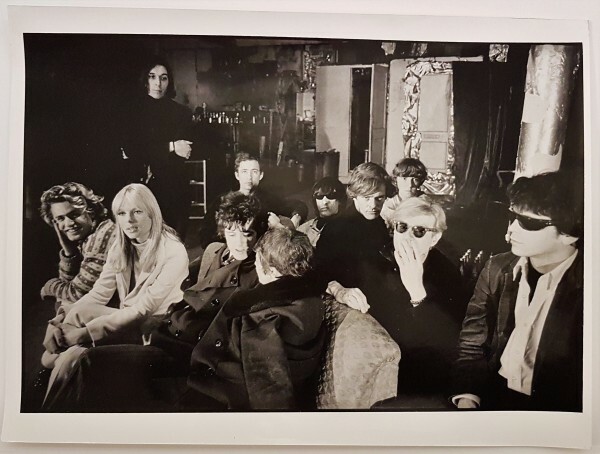 In 1964, Finkelstein entered Andy Warhol’s Factory as a photojournalist and remained for three years; Finkelstein’s photographs from this period are now regarded as some of the most iconic of the time. After his expulsion, he managed to acquire an internship with the art director of Harper’s Bazaar, Alexey Brodovitch (who famously brought Cocteau, Chagall, and Man Ray to illustrate the magazine). Brodovitch took a liking to the feisty boy from Brooklyn and allowed him to assist on fashion shoots. Fashion journalism led to photojournalism for Sport’s Illustrated, covering events like—bridge tournaments, dog shows, chess, and fencing matches. Finkelstein was signed by the PIX and Black Star agencies (the latter supplied Life magazine with much imagery) through which he was able to meet and spend time with established photographers Robert Capa, Eugene Smith, and Andreas Feininger. 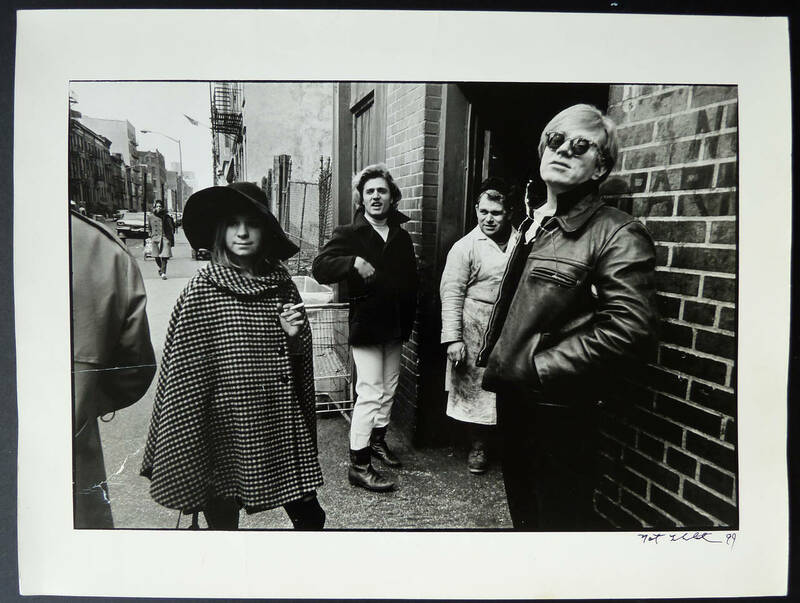 He specialized in chronicling the various subcultures of the United States at the time, an interest that led him to Harlem’s burgeoning jazz and soul scenes, Warhol’s factory, and later to cover the antiwar rallies and emerging counterculture. Cerbera Gallery features an interesting selection of Nat Finkelstein works. Buy online or visit us in the Kansas City Crossroads for more contemporary art.